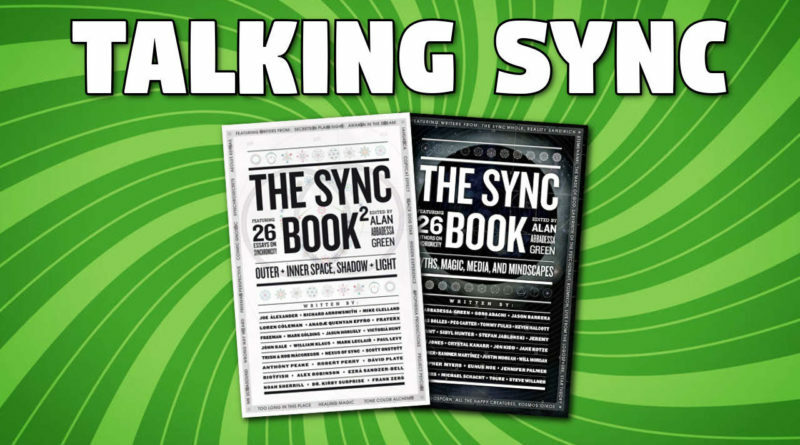 What is 'Sync' and why should anybody care? Who gets to decide what is and isn't a so-called 'coincidence'? 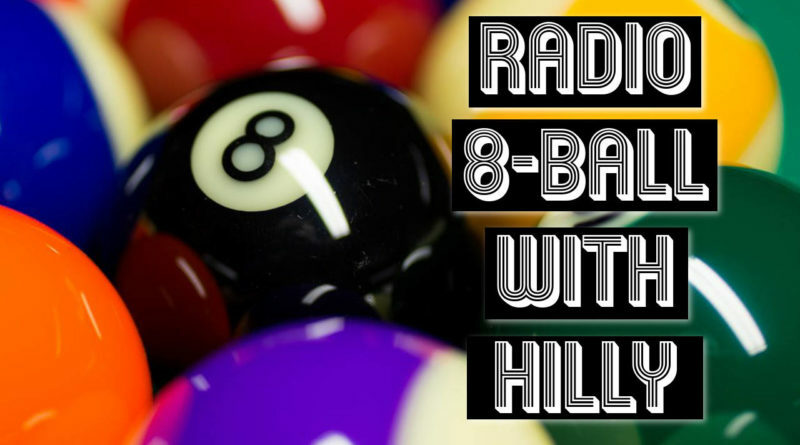 Tarot cards, Aleister Crowley, 'Ancient Egypt': what do these things have in common? How long ago did the planning for 9/11 begin? 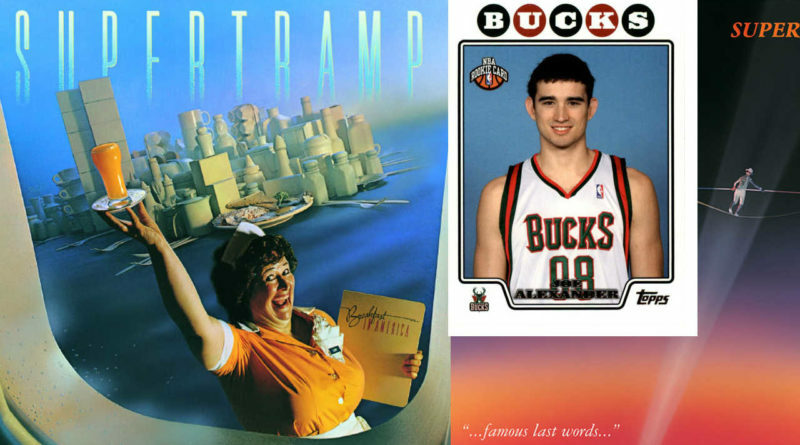 Ultimately, does any of this really matter? Sometimes it is nice to not have to pretend that we know why we are here. 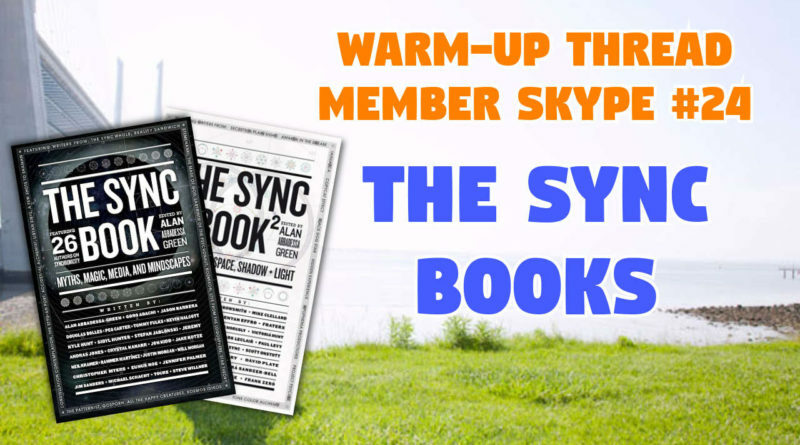 It is fair to say that The Sync Books changed my life. 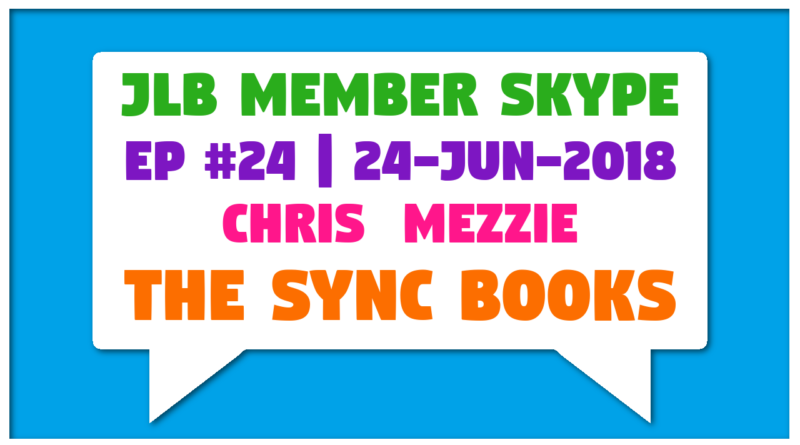 This is the Warmup thread for Member Skype Call #24, which is focused on The Sync Books. 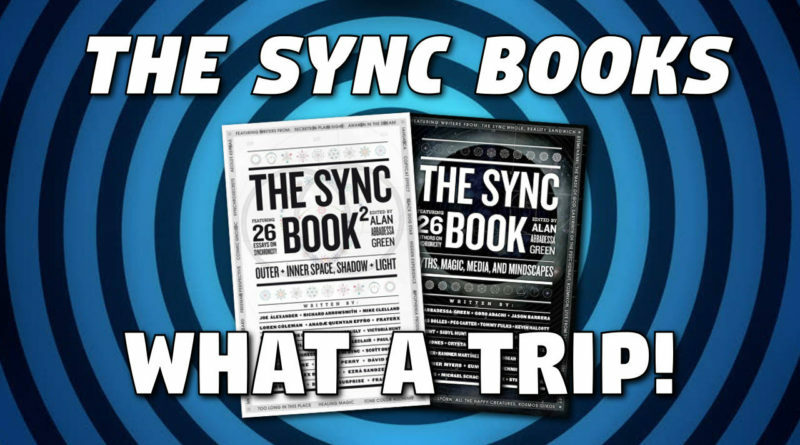 The Sync Books – What a Trip! 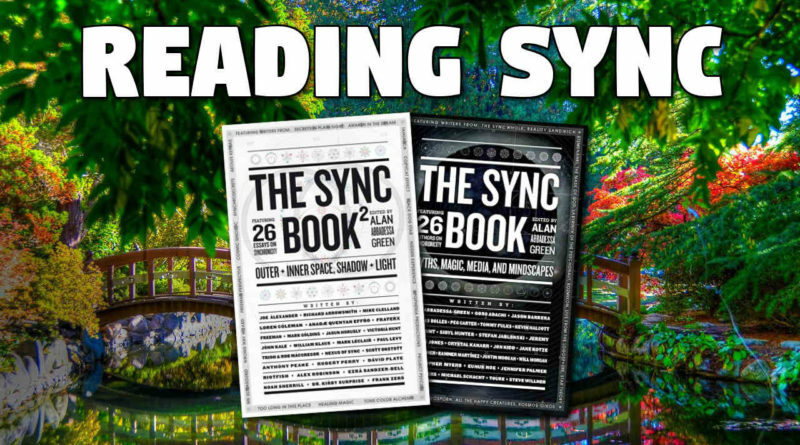 The Sync Books have played a key role in what have been twelve of the most eye-opening weeks of my life.